1 bedroom 1 bath unit at Maui Vista Resort in Kihei, Maui. Unit is fully equipped with washer and dryer, air conditioning, cable TV and stereo. 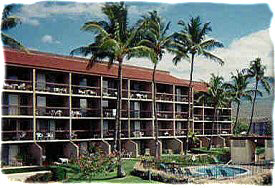 Resort has 3 pools 6 tennis courts and is located across the street from one of Maui sunniest and safest swimming beaches. There are 3 championship golf courses within a 4 mile radius. 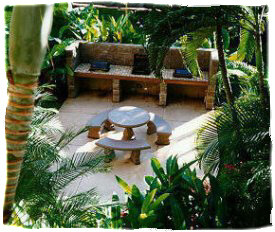 Rates range from $70.00 to $90.00 per night depending on season and length of stay. Ocean, Mountains, Small town location. Across the street from one of Maui's safest and sunniest swimming beaches. Other amenities not listed above: 6 Tennis court, 3 pools, and 3 championship golf courses are within a 3 mile radius. $70.00 - $90.00 per night depending on season and length of stay.